We appreciate your interest in our company the Donald Roberts Valet Parking Service! 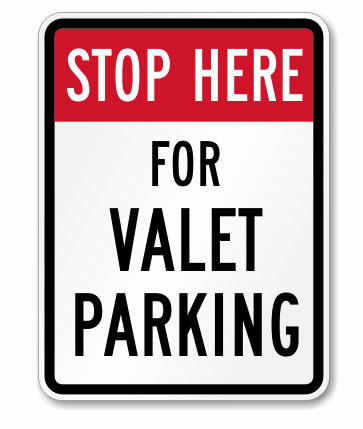 We would like to take this opportunity to share with you our story and our extensive knowledge of the valet parking industry. We began this company with the common goal in mind of providing the Los Angeles area with a more professional, well respected, well trained valet service. 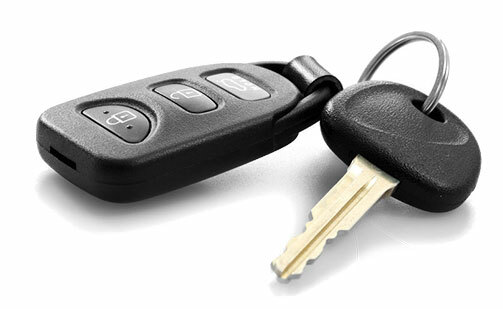 Collectively, the owner and managers have over 40 years experience in the service and parking industry. This helps to form one company that would utilize all of our knowledge and bring about the most well respected company in the business. This formula has proven to be very successful for the Donald Roberts Valet Parking Service in Los Angeles since 1969. The key to our success and what separates us from our competition is our ‘hands on ” management style and personable relations with our clientelle. Whether in a suit and tie or fully uniformed, each manager is able to perform the same job as any employee within our company. Our reputation is extremely important to us and we work very hard in making sure our clients both trust and respect us. We assign responsibility to each employee in maintaining a reputation for professional service, honesty, and commitment. These are the key building blocks in making the Donald Roberts Valet Parking Service what it is today. Whether you are seeking employment or are interested in utilizing our services, the Donald Roberts Valet Parking Service welcomes your call and we look forward to speaking with you. I have had my fair share of valet services which at most times offer dubious and half-hearted service, but after hiring Donald Roberts Valet Services I must say that I am pleasantly surprised and extremely impressed. Donald Roberts has the friendliest, most professional valet services this city has to offer. The valets are courteous and obliging, and they made my event a terrific success. It was a wonderful decision and I plan on hiring them again in the near future! The Donald Roberts Valet Parking Service is a privately owned and operated family parking corporation positioned at the top of the Los Angeles valet parking industry since 1969. Having started in Hollywood, we have grown to become the most respected and reliable valet service in the L.A. area.